Joe has been passionately involved in the motor vehicle industry for over 40 years, throughout this time, Joe has built extensive knowledge of running vehicle dealerships and Mazda products. Beginning his career as a trainee accounts clerk in a high profile dealership in Sydney’s Lower North Shore to 1998. 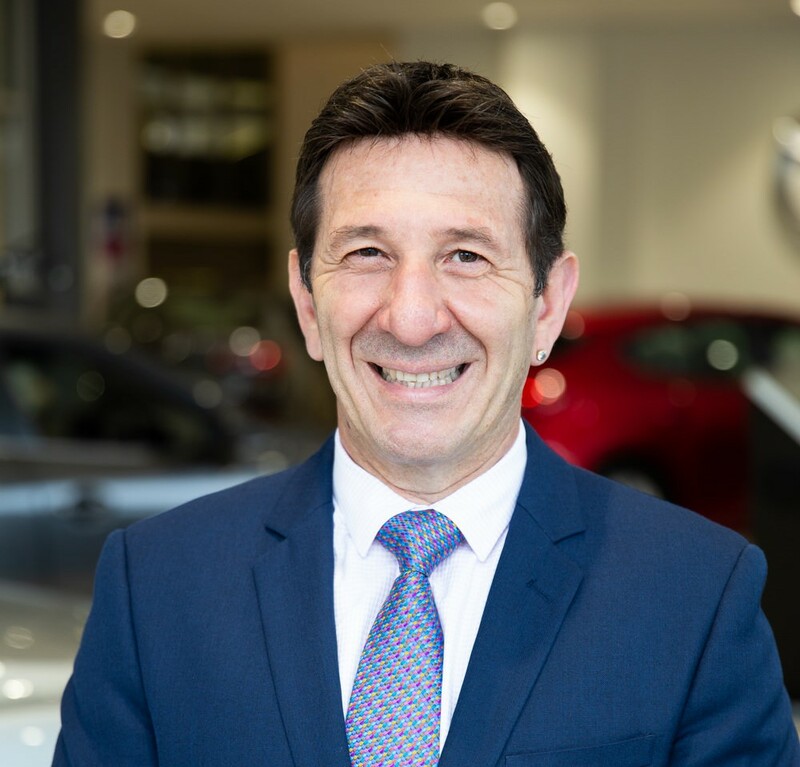 After 17 years, Joe brought his knowledge and expertise to the Northern Beaches where he began consulting and working for Brookvale Mazda, transforming it into the business that it is today. Joe’s commitment to Brookvale Mazda, and its staff and customers is incomparable. He is passionate about supporting the local community and sporting clubs such as sponsoring Junior Rugby League and local boardriders clubs.